Foggy windows a problem? No problem at all! 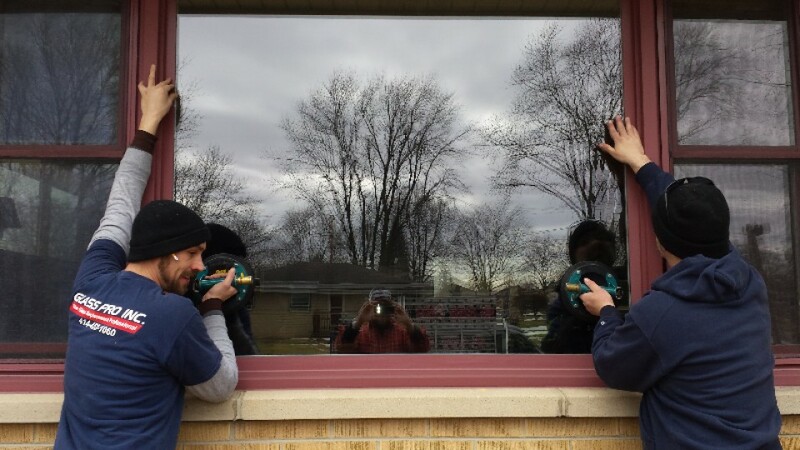 Are your windows fogging, clouding, or condensating? 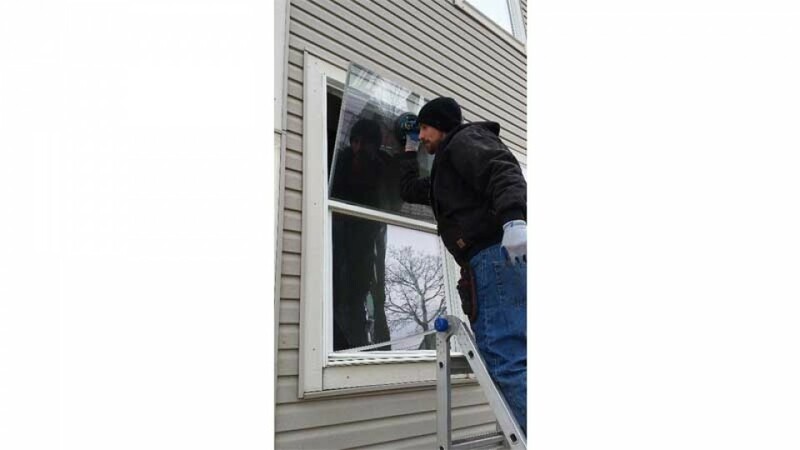 Do you have moisture between your window panes, or is the glass just broken? 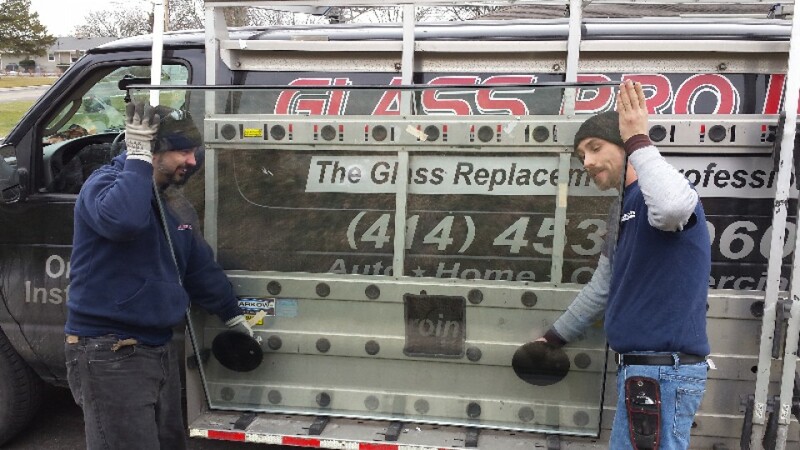 We also specialize auto glass and windshield repairs. 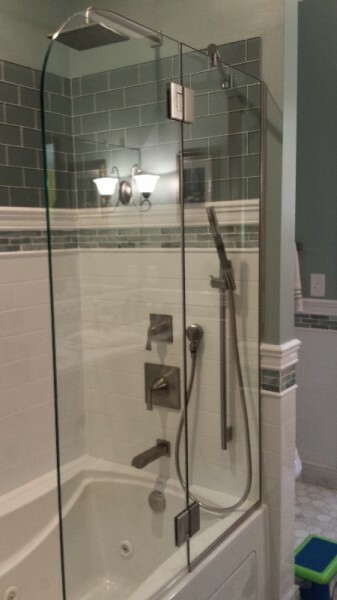 Glass Pro Inc. offers free estimates, is bonded and insured and is locally owned and operated. Attention Neighbors and Condo owners: Call for a reference of a satisfied customer in your area today! 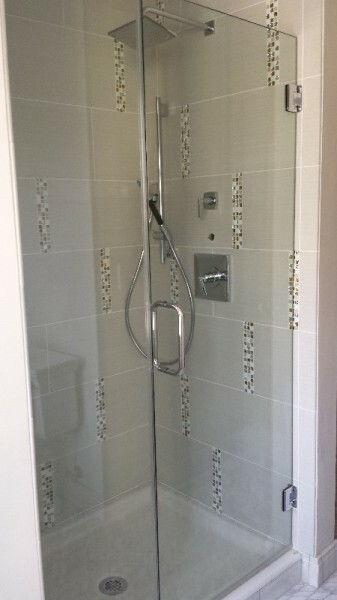 All jobs are completed within weeks of ordering. Emergency orders will be expedited! 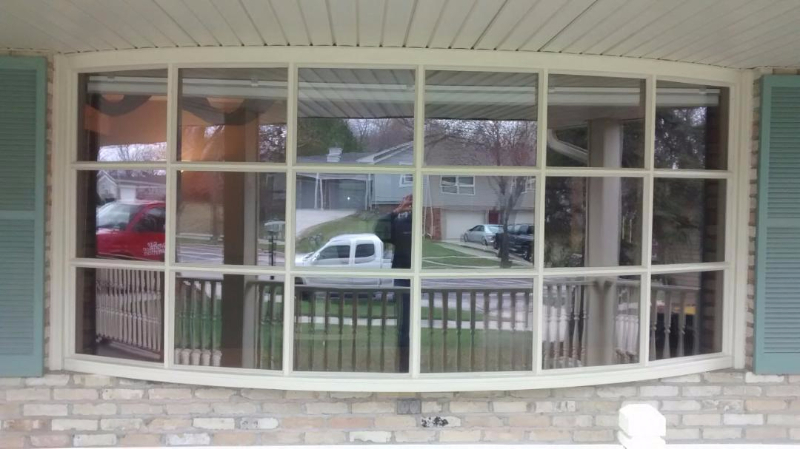 Please Note: If your windows are in poor shape and beyond repair, we offer a great line of Vinyl Replacement Windows. Ask for details.